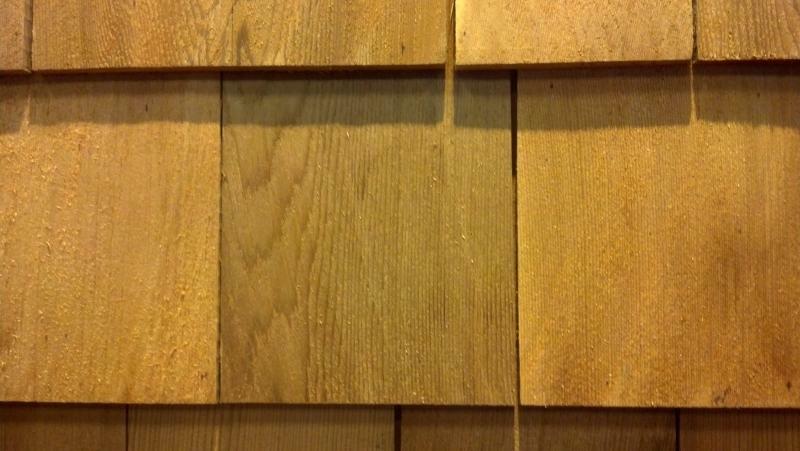 Circular Sawn shingles are more common than Band Sawn and are made with large, round sawn blades instead of bands. 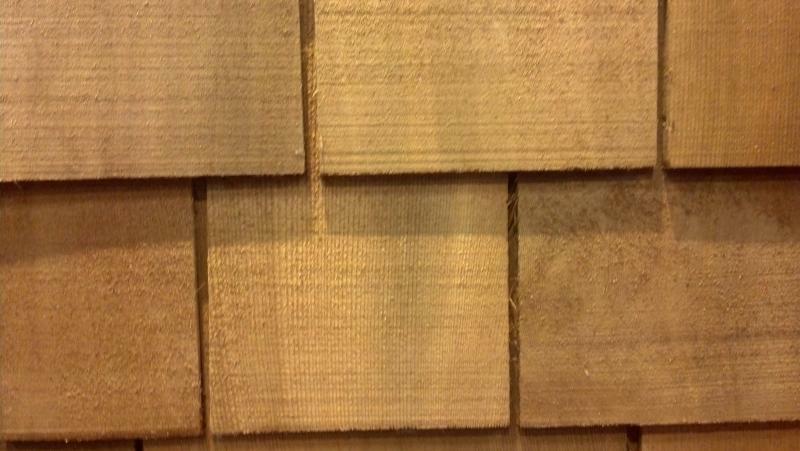 The result is very smooth and a high quality shingle face. Blue Label KD (Kiln Dried) 16"
Red Label KD (Kiln Dried) 16"